JOME have been rolling out tracks over the last year, and with each release we keep getting more hooked on their sound. 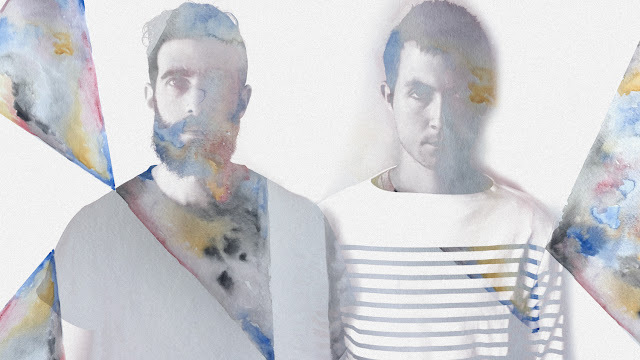 Their latest single "Crystalline" is chilled out with the relaxed guitars and distant vocals that fall into the likes of Novo Amor. The verses surge into the chorus so elegantly like the ocean pushes waves into the coastline. Chill out to this glimmering gem below. LA producer Tyzo Bloom is back on his latest single "Before U Go". Teaming up with Lauren Marie on this one, they've come together to really create a true gem. Driven by glistening bells in the first verse, Lauren's vocals glide effortlessly over the glooming beats that dive deep with each hit. Tyzo Bloom's productions is clean and sounds effortless as everything comes together to create a massive track that you'll be blasting on repeat. Dive in below. 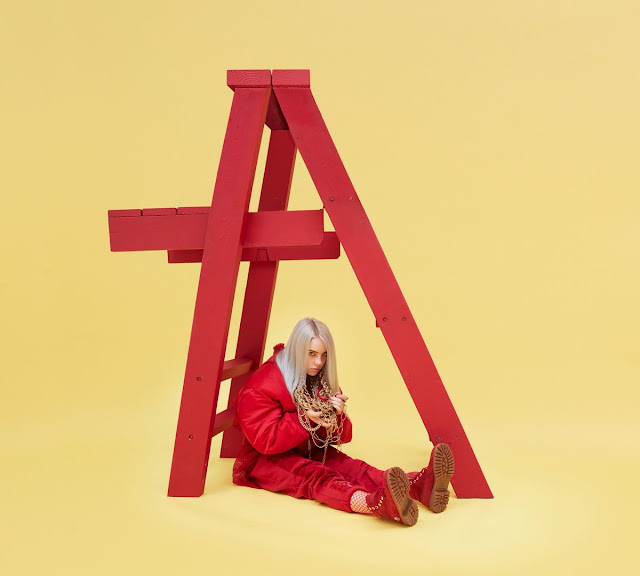 Billie Eilish has been rolling out her debut EP don't smile at me throughout the year, and last week it finally came out in full. Already being compared to the likes of Lorde, this 15 year-old has truly set the tone of a long career in the industry ahead of her. 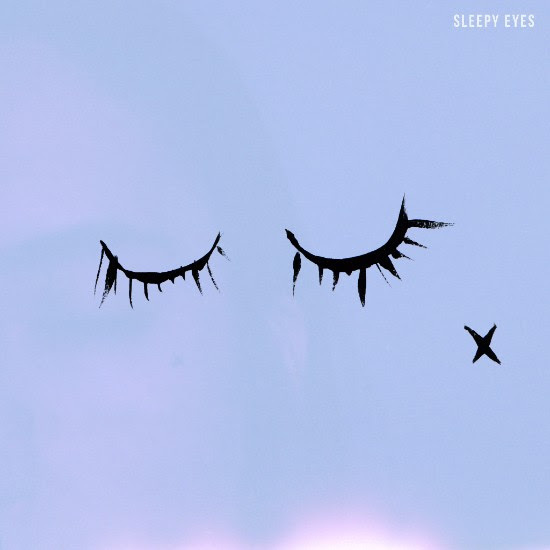 She first emerged over a year ago on "Ocean Eyes", a delicate track that sparked a fire among the blogsphere. From there, she rolled out "bellyache", a lovely song that takes a grime turn telling the tale of killing your friends and running from the law. 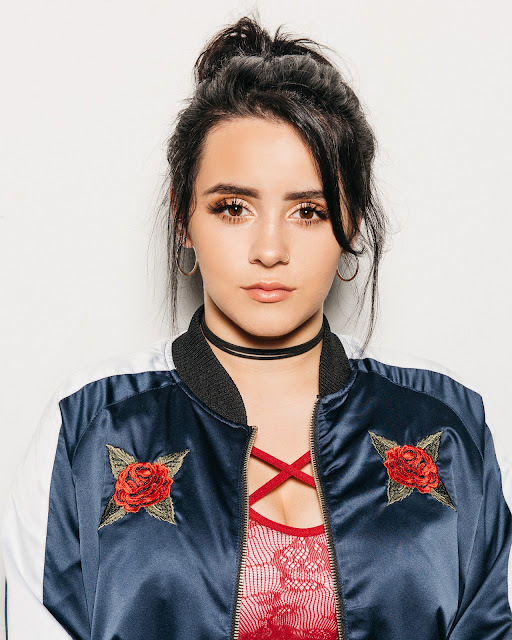 Other highlights from the EP include "COPYCAT" with it's taunting lyrics and pounding production, "watch" that's brooding with Billie's shimmering vocal, and a stellar closing track "hostage". For an artist as young as she is, Billie Eilish brings a complete sense of maturity in her works, making it clear that this won't be the last we hear from her. Stream don't smile at me below. Elohim has been crushing it over the past year as one of our favorite rising artists. Recently, she rolled out a dreamy collab with Chicago producer Whethan. Packed with bouncy beats, Elohim's vocals dance eloquently over the echoing synths. Her lyrics stick wither her classic songwriter of poetic manner, but Whethan turns the heat up on this one with the synth infused horns and a beat you can't stop dancing to. Press play, and wake up below. You might know Kelsey Bulkin from the duo Made In Heights, but she steps out into the world on her own with debut single "Andromeda". Kelsey's vocals remain in familiar territory with their delicateness while her lyrics compliment her with their poetic senses. The melody dances over the simplistic echoes of the synth in the production. The overall sound brings you a calming sense of peace that'll have you loving every second. Chill out on this one below. Last week, our favorite rising pop star Dominique dropped her latest single "Use Me". Instantly catching you with the glitchy synths in the production, Dominique's vocals come cruising in stronger than ever on this one. It's the hook in the chorus where things explode, burning at the seams, and letting loose a straight banger of a track. It's clear to see that this is the strongest release we've heard from Dominque yet, and there's no doubt there's more fire to come. Get burnt below. NYC via London singer Ella Rae emerges on her debut single "Someone Else". The track has this high energy yet minimalistic sound in the verses, but when the synths come in on the chorus it sends Ella's glorious vocals straight to the skies above. It's the plucky guitar that sends a shockwave into the track, that'll having you loving this one all the way through. Give up control to Ella Rae on this one below.